Christ Church Grammar School is a member of several educational and religious organisations in the external community. A number of these are listed below. The Old Boys’ Association is an active body and has since its foundation in 1917 contributed much to the development of the School. The Association is an independent organisation, administered by a committee of Christ Church Grammar School alumni who are elected on an annual basis. The Anglican Church Diocese of Perth includes over one hundred Anglican parishes located throughout the Perth metropolitan area and the rural and regional areas south of Dongara, north of Mandurah and east to Kalgoorlie, Esperance and the South Australian border. The Midnite Youth Theatre Company is the performing arts wing of Christ Church Grammar School. Students from CCGS work with those from the surrounding school communities to develop plays produced to high production standards. You do not necessarily need to be an actor to be a part of Midnite as we offer a wide range of opportunities within the Company, including set, lighting and sound design, costume opportunities and other production roles. Anglicare WA is a core charity that Christ Church Grammar School supports. It is a separately incorporated community service organisation which plays an important role in Western Australia. The mission statement of Anglicare WA is “to provide opportunities for people and communities to change their lives, and to advocate for social justice”. The Association of Heads of Independent Schools of Australia (ASHIA) is a professional association for heads in independent schools. They supporting high standards of collegiality, professional practice and conduct among its members and aim to contribute to a high quality education for Australia’s young people. The Association of Independent Schools of Western Australia Incorporated (AISWA) is the peak body representing Independent Schools in Western Australia. 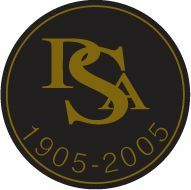 It was established in 1962 as a non-profit organisation to support, represent and promote the interests of Independent Schools. ATARget’s programs aim to strengthen students’ knowledge and understanding of the syllabus and prepare them for WACE exams. The teachers are subject specialists with extensive teaching experience and a lively passion for their subject. The Program will be held at Christ Church Grammar School. 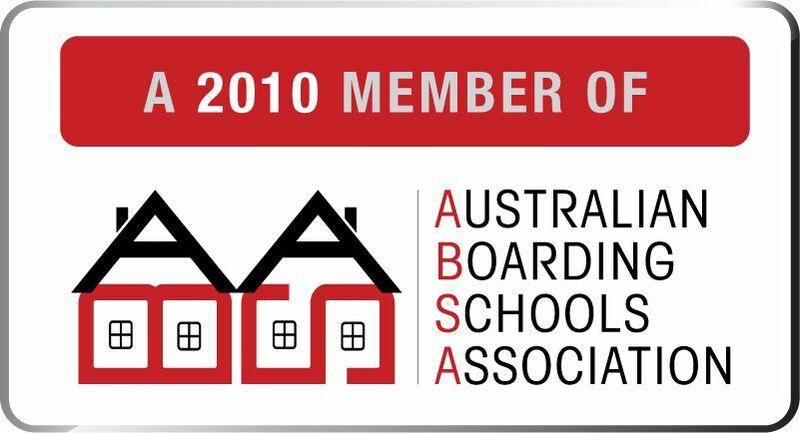 The Australian Boarding Schools Association (ABSA) is the leading authority in Australia on boarding for school-aged children. It promotes the interests and well-being of boarders, boarding staff, boarding parents and boarding institutions in Australia. Cybersafety help and advice, the Australian Government’s Parents’ Guide to Online Safety provides information on how internet users can protect themselves and their information when using social networking sites, search engines and online games. Dr Michael Carr-Gregg is the founder of the cancer support group CanTeen, psychologist for Girlfriend magazine, patron of the Hawthorn Football Club, appears regularly on Channel Seven’s Sunrise and Radio 3AW, has written and published numerous books and is involved in many other impressive projects worldwide. He has visited Christ Church on many occasions to discuss various issues including study skills and mental health. DrinkWiseAustralia is a not-for-profit, independent research and social change agency funded by the Australian alcohol industry. It is dedicated to building a safer drinking culture in Australia through research, community-based programs and social marketing campaigns. The Fathering Project is a non-profit team of professionals based at the University of Western Australia. Their aim, to help fathers realise their importance in a child’s life and provide advice for how they raise their children, is at the core of this project. Generation Next is an exciting new initiative featuring a national seminar series and supporting resources aimed at protecting and enhancing the wellbeing of our children and teenagers. Established in 1995, the International Boys’ Schools Coalition is a non-profit coalition of independent, parochial and public schools from around the world. These schools are dedicated to the education and development of boys, the professional growth of those who work with them, and the advocacy and the advancement of institutions that serve them. Kirby Swim is a swimming and coaching school developed by Christ Church old boy Bill Kirby OAM, an Olympic Gold Medallist from Sydney 2000. The school delivers fun programs led by passionate and professional staff. It is based in four locations including Christ Church Grammar School, Claremont Pool, Mt Lawley and Mandurah. The aim of the McCusker Centre for Action on Alcohol and Youth (MCAAY) is to reduce levels of drinking, harmful drinking and alcohol problems among young people. Christ Church Grammar School introduced an innovative cashless system to reduce the need for students to carry cash to school. It is secure, convenient and easy to use. The cashless accounts can be accessed at mystudentaccount.com.au. PSA Sport competing schools include Aquinas College, Christ Church Grammar School, Guildford Grammar School, Hale School, Scotch College, Trinity College and Wesley College. ReachOut.com is a web-based service that inspires young people to help themselves through tough times, and find ways to boost their own mental health and wellbeing.Reach Out’s aim is to improve young people’s mental health and wellbeing by building skills and providing information, support and referrals in ways we know work for young people. The Westside Christ Church Aquatic Swimming Club actively promotes the sport of competitive swimming and provides competitive and social opportunities to encourage swimmers to participate and provide support at all levels of competitive swimming. Established by Bill Kirby OAM, 2000 Olympic Gold Medallist, in July 2009, the club trains at the Christ Church Grammar School Pool on the corner of Stirling Highway and Queenslea Drive in Claremont. In collaboration with governments, educational institutions and stakeholders, Study Perth provides a leadership role in building the profile of international education in WA and overseas. 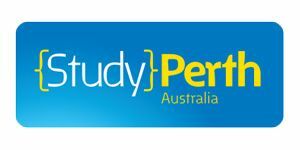 It is also the first point of contact for anyone wishing to obtain information on studying and living in Perth.